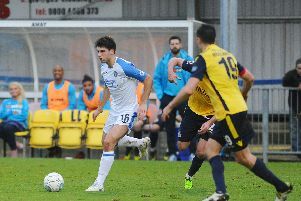 The Hawks threw away a three-goal lead as they were held to a 3-3 draw by Ebbsfleet United at Westleigh Park. 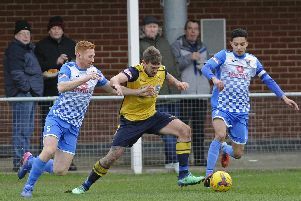 Craig McAllister has warned Gosport Borough they can’t take anything for granted with their trip to Staines Town in the Southern League premier division south on Saturday (3pm). 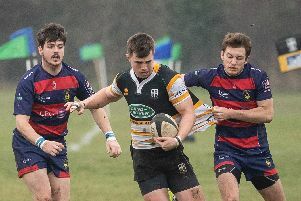 Portsmouth host one of the biggest games in their history as they take on Honiton in the semi-finals of the RFU Senior Vase at Rugby Camp on Saturday (2pm). 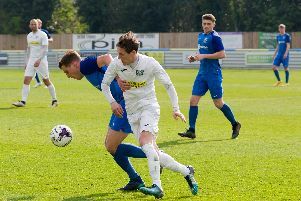 Moneyfields will be looking to take third place back as they host Cirencester Town at Dover Road on Saturday (3pm). 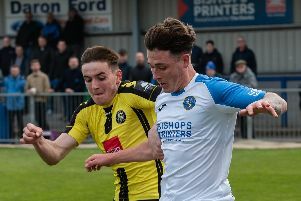 Steve Leigh is looking for a big finish from Baffins Milton Rovers as they end their Wessex League premier division season against Andover New Street at the PMC Stadium on Saturday (3pm). 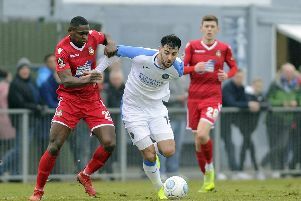 Lee Bradbury wants the Hawks to end their Vanarama National League campaign with a winning flourish starting against Ebbsfleet United at Westleigh Park on Good Friday (3pm). 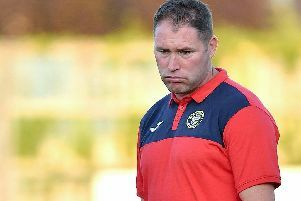 Moneyfields slipped up with a 3-1 defeat at Evesham United in Southern League division one south. 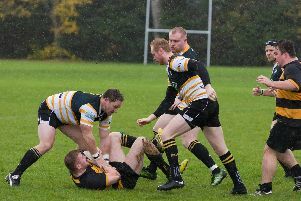 Fareham Heathens came out on top in a close-fought encounter against Alton at Cams Alders to lift the Hampshire plate for the third time in five years. 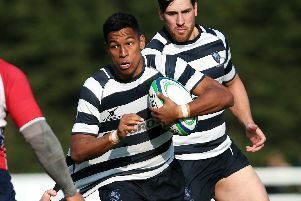 Will Knight is predicting a bright future for Havant after they ended their London one south campaign with a thrilling 29-28 win against Medway at Hooks Lane. 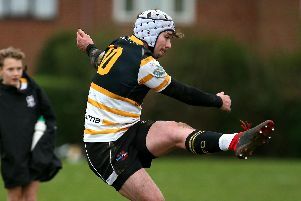 Portsmouth remain on course to retain the Hampshire Bowl following their 50-19 semi-final win at Trojans. 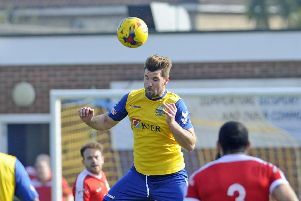 Gosport Borough suffered a massive blow in their Southern League premier division south survival bid in losing 3-0 against Merthyr Town at Privett Park. 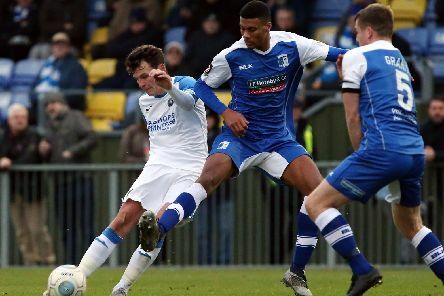 Lee Bradbury admitted the Hawks fell short in both boxes but is determined to take them back up again after they were relegated from the Vanarama National League. 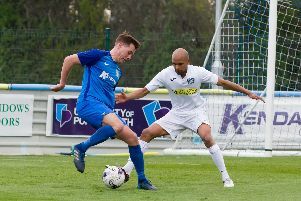 Horndean will keep looking to move forward after sealing second place in the Wessex League premier division with a hard-fought 0-0 draw at Bournemouth Poppies on Saturday. 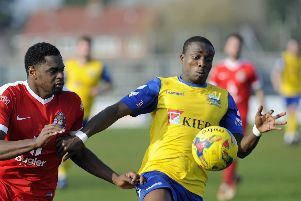 A late goal sent the Hawks to a 3-2 defeat at Solihull Moors and condemned them to relegation from the National League. 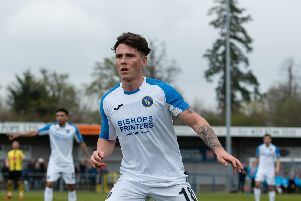 Lee Bradbury has praised the contribution of his two young Millwall loan players Harry Donovan and Danny McNamara. 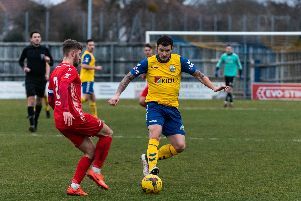 Gosport Borough must beat Merthyr Town at Privett Park if they are to haul themselves out of the Southern League premier division south relegation zone on Saturday (3pm). Dave Carter is encouraging his Moneyfields players to have a night out on Friday ahead of their Southern League division one south game at Evesham Town on Sunday (3pm). 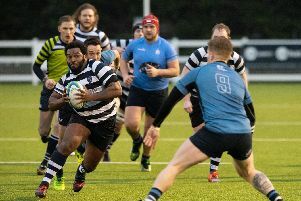 Portsmouth are looking to produce some cup magic in the next two weeks as they aim to reach two knock-out finals. 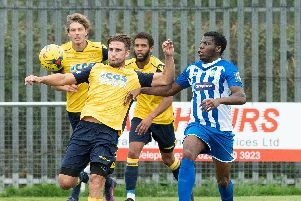 Havant bring the curtain down on the London one south season with an attractive game against promotion chasing Medway at Hooks Lane (3pm). 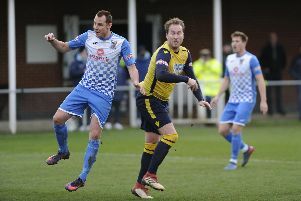 Lee Bradbury accepts time is running out for the Hawks to avoid the drop ahead of their visit to promotion-chasing Solihull Moors on Saturday (3pm).